Aple has created yet another accessory and this time it is for the USB 3.0 port on the Apple iPad Pro. 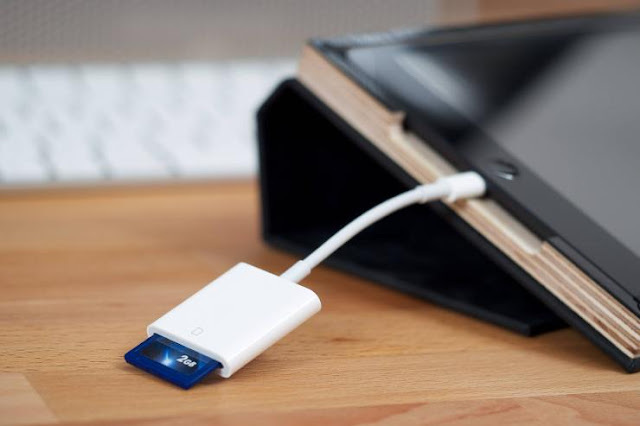 This Lightning to SD Card Reader, which is available at Apple’s online store, will allow the user to transfer media directly from their digital camera to the iPad Pro at USB 3 speeds. 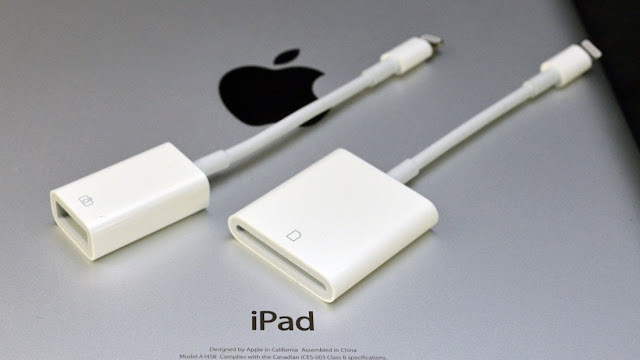 This device will also allow you to transfer data from other Apple iPad models and iPhones at USB 2 speeds. The accessory that costs $29 will allow you to transfer data ten times faster than USB 2.0 and supports images using JPEG and RAW. To add to that, it also works on SD and HD video formats. How this works is, once you microSD card from your camera is inserted into the card reader, the Photo app on your iPhone or iPad will automatically open. These Photos are divided into Moments, Collections, and Years that you can store in the iCloud and limit those who can view your data with iCloud Photo sharing. Apart from this accessory Apple had also just revealed a Smart Battery Case for iPhone’s battery issues and now this. Looks like Apple is recognizing its faults and making amends before anybody else does. This is a very good news for the persons who want to expand their iphone storage as because before it you need to buy a sandisk Ixpand pendirive which is having an lightning adapter by which you can connect your iphone to the Pendrive and that is very expensive as you have to pay about 40 USD for a 16 gig varient which a very bad deal in my opinion but after this you don't need to worry about the storage you occupy by clicking pictures!.I also love to click pictures with my phone not a Iphone this time. No Comment to " Apple is soon going to launch a SD card reader with a lightning cable for Apple IPADS and IPHONES "